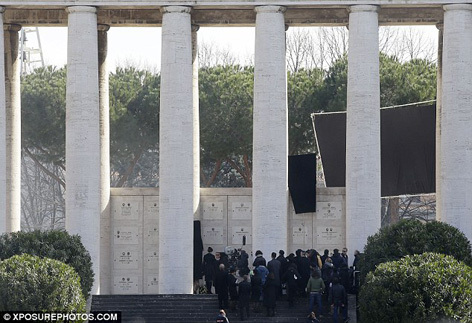 From 17-24 February 2015, SPECTRE filming took place in Rome, shooting what looked like a funeral scene at the Museo della Civilta Romana, and parts of a car chase between the Aston Martin DB10 and the Jaguar C-X75. 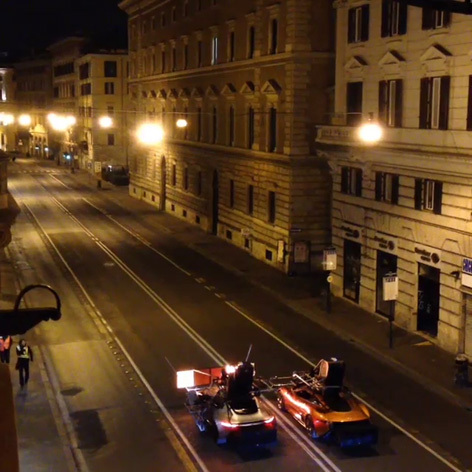 Below you can find a selection of photos from the set. 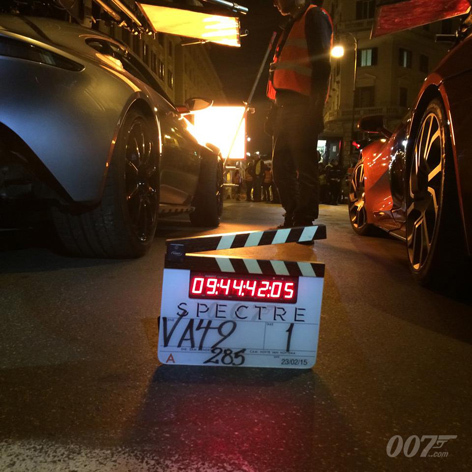 One official photo was released on social media, of a SPECTRE clapperboard between the Aston and Jag taken during a nigth time shoot in Rome on the evening of the 23rd. 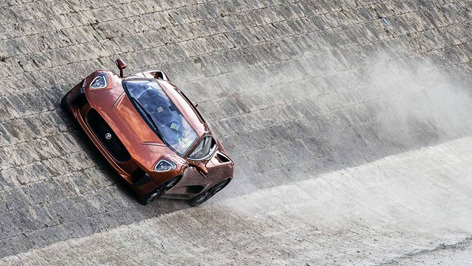 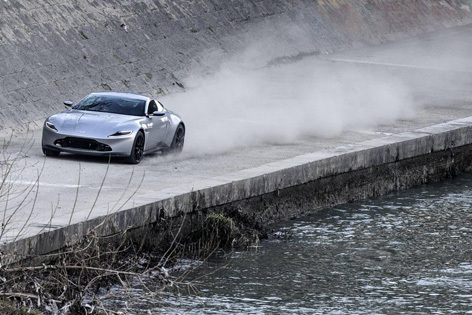 Filming of a car chase took place on the banks of the River Tiber, where a part of a chase will take place between the Aston Martin ad the Jaguar, riding along the banks in a spectacular way. 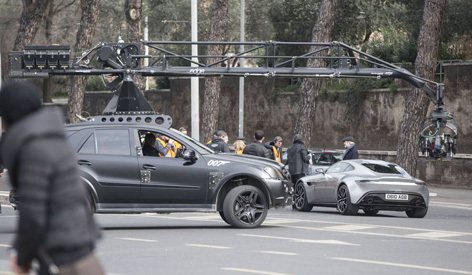 Other locations include the Via di San Gregorio, near the Colosseum and the Roman Forum and other roads nearby, where only the Aston Martin was filmed. 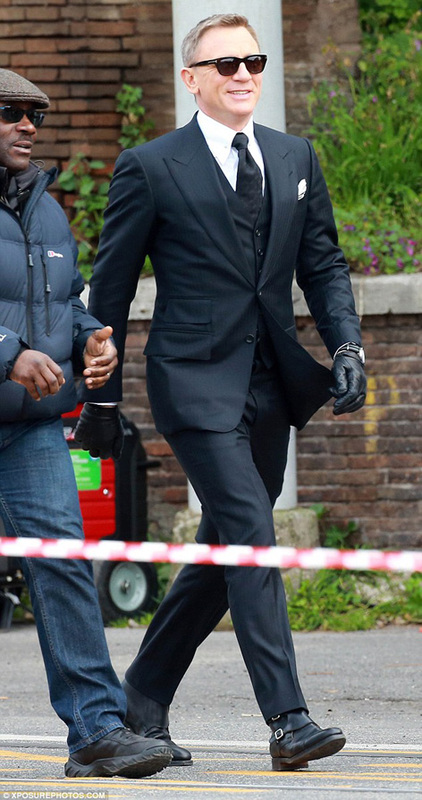 Daniel Craig as Bond looks very smart in his Tom Ford suit, black driving gloves, black Crockett & Jones Camberley boots and Tom Ford sunglasses. 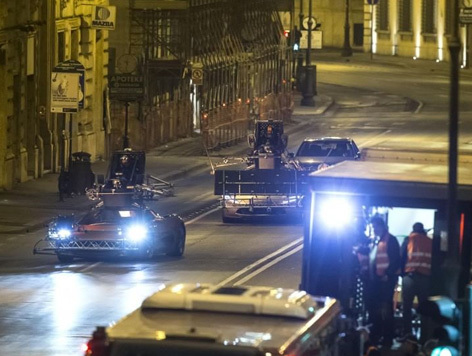 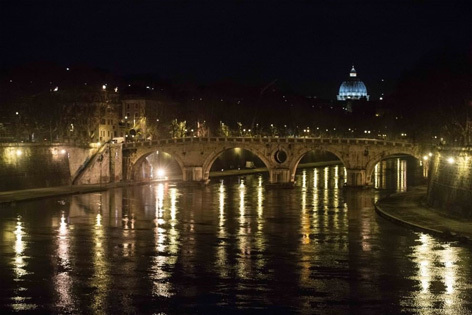 Some car scenes were filmed at night on February 23rd 2015 in the streets of Rome. 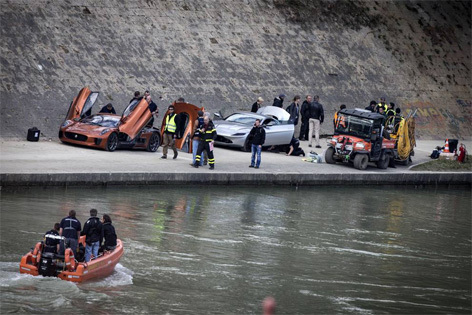 The Aston and Jaguar were driven by stunt drivers who sit on top of the cars, so that the actors can focus on their acting. 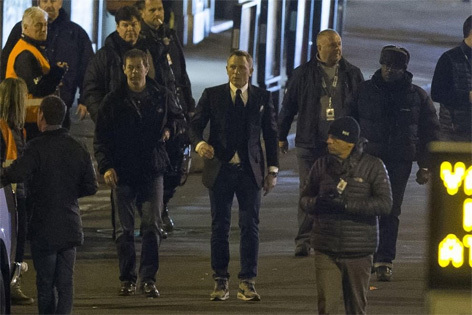 Bond wears his three-piece suit oufit but this time he wears some comfortable Nike Air Max 90 Sneakerboot Bamboo sneakers, probably because his feet won't be seen in the shots anyway. 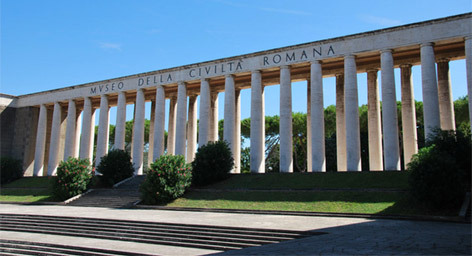 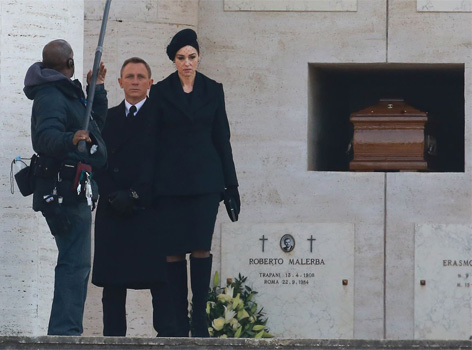 Earlier in the week, Daniel Craig as James Bond and Monica Bellucci as the Bond girl were spotted filming what looked like a funeral scene at the Museo della Civilta Romana. 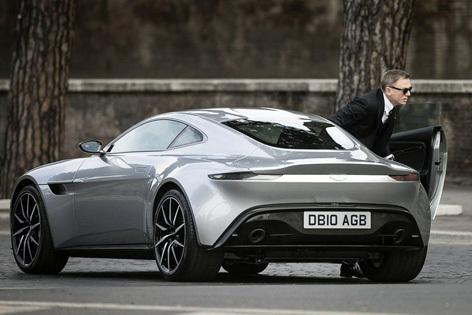 Bond seems to wear the same outfit as he wore during the car chase scene, but with a long dark coat. 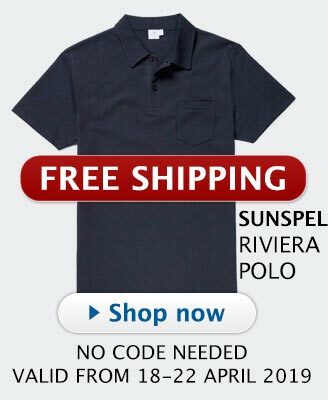 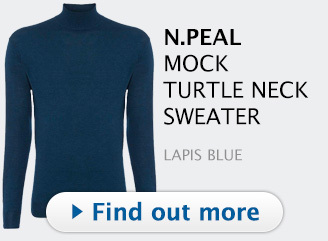 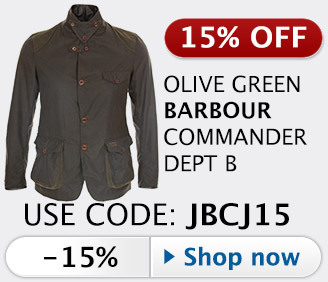 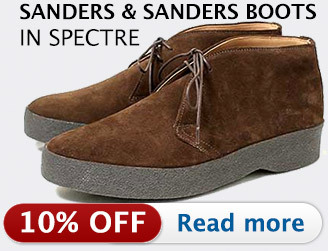 If Bond is in disguise or if this is his actual choice of clothing is not yet known. 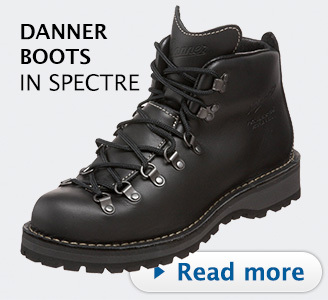 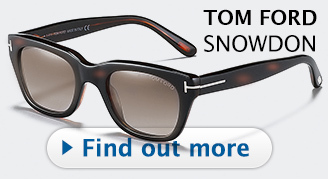 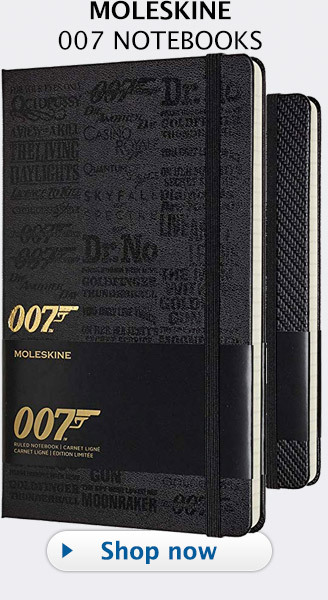 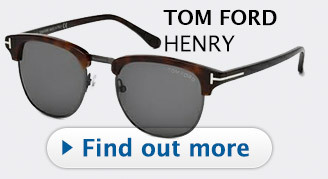 Read more about the clothes worn in the film in the Bond Lifestyle Ultimate Guide to Products and Locations in SPECTRE. 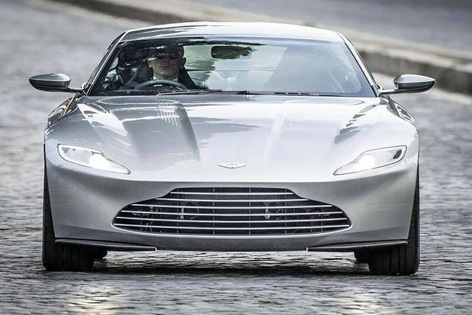 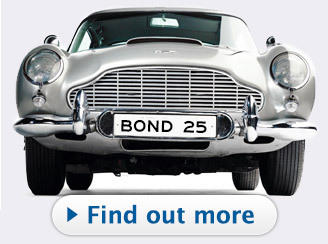 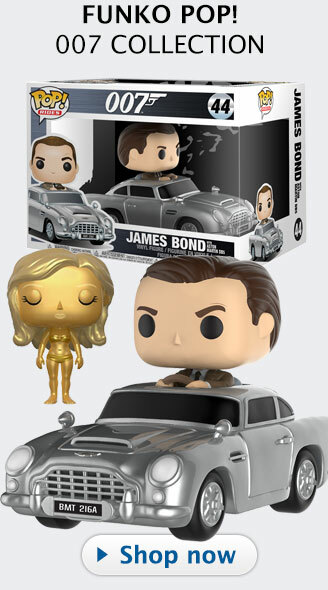 Sources: the photos above were published on the Daily Mail (more car chase photos, more funeral photos), mi6-hq.com, James Bond Brasil, 007 Travelers, The Telegraph.